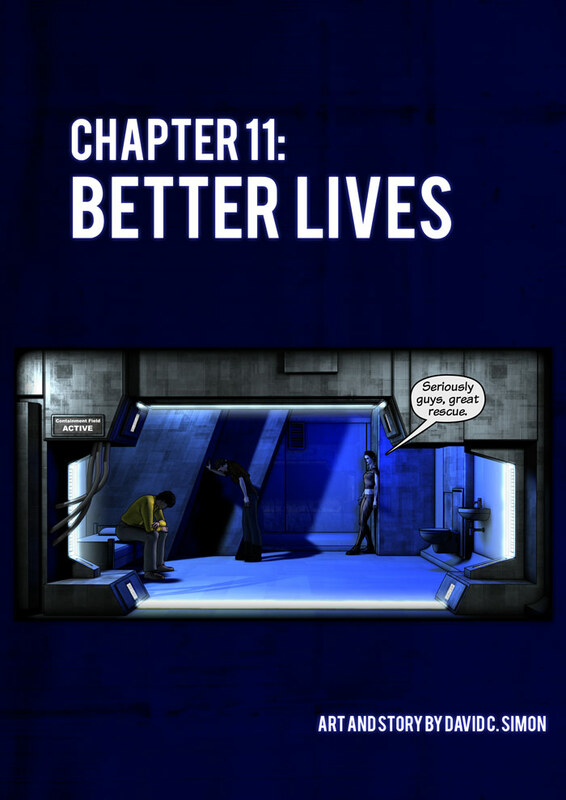 Yay, Chapter 11 is under way! I'd like to take an opportunity to express my sympathy for residents in and around Christchurch, NZ. I visited the city a couple of years ago and loved it, and it distresses me to see the devestation it has suffered.